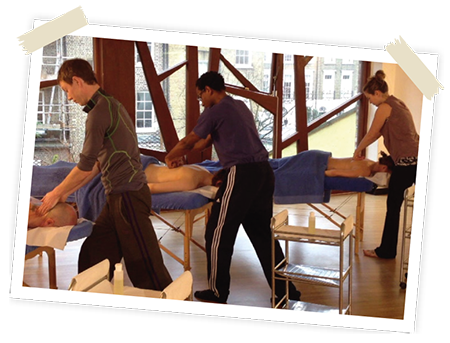 This one day workshop is a great introductory taster to the skills of massage. You will receive a massage and learn how to give one using a variety of techniques on the back and back of legs. You’ll take away some great skills to use on family and friends. If you wanted to ease some of those tired and stiff muscles for family and friends. If you wanted to see if massage therapy was an area you might like to pursue professionally. Just for fun and to meet new people.